OwnROM Is Back With Substratum Support, New Bootanimation, New Customisations & More - AndroGuider | One Stop For The Techy You! 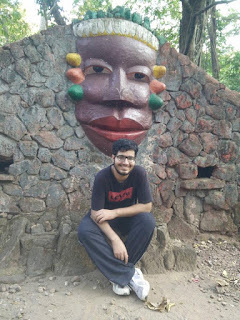 When I reviewed OwnROM last year, I emphasized on how the users actually 'own' the ROM. Through the means of regular polls on Google , the ROM developers let users choose what should be included in the ROM. If you're a flashaholic like me, you know why we love to put on custom ROMs on our devices. If you were to consider your Android device as a human body, a custom ROM is equivalent to the clothes you would put on the human body. Now obviously, you would want to decide the clothes you wear. You can either select the clothes designed by someone else or turn into a fashionista and make your 'own' clothes. OwnROM lets you have a say in the design of the clothes for your Android device, something which not many custom ROMs allow users to. The Marshmallow based builds of OwnROM had ended about an year ago. After a brief exile from Android development, Mark V, the core developer of OwnROM, started working on bringing up the Nougat based builds of OwnROM. The first Nougat based builds of the ROM were released just last month and since then a lot of new features have been added to the ROM. 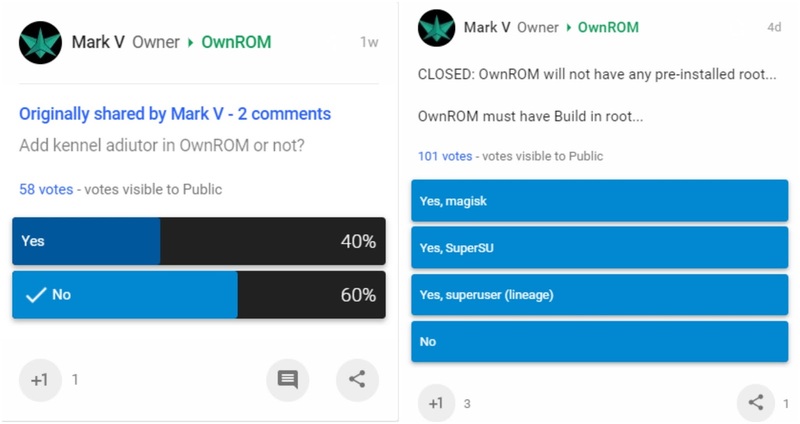 As mentioned before, users were given a chance to vote on what should be included in the ROM. OwnROM's bootanimation was updated recently. You can check out the preview of the new bootanimation below. To help OwnROM grow, the ROM developers have setup a project on Crowdin using which the community can help the ROM settings to be translated into various languages. Substratum theme developers can use the theme resources repo of OwnROM to make their themes suit the ROM. The reason why I love OwnROM is because it is developed in tandem with the users. That way, even though I'm not a developer, I get to have a say in what is included in the ROM. Moreover, since the Nougat based builds of the ROM have just started, a lot of features are being added to the ROM constantly and if you wish to see a particular customization in the ROM, you can make a request for the same in the ROM's Google community. At the time of writing this article, OwnROM officially supported 12 devices. The roster of devices supported officially will only expand over the coming weeks. If you would like to be the maintainer of OwnROM for your device, you can fill up the application form on OwnROM's website.